Flame on! After more than 13 months of podcast silence, we trundle back up to the Attic and dust off my eclectic collection of aural stash. Here are ads for Remco's Fascination and the Witch Doctor Head Shrinker's Kit. Over there are a couple of my late mom's favorite songs, and right here is the easiest contest in contest history. Yep, here's your chance to win signed copies of my immortal tomes A Scream of Consciousness and Refuse to be Afraid. All you have to do is be one of the first three people to email me with what four songs have in common. 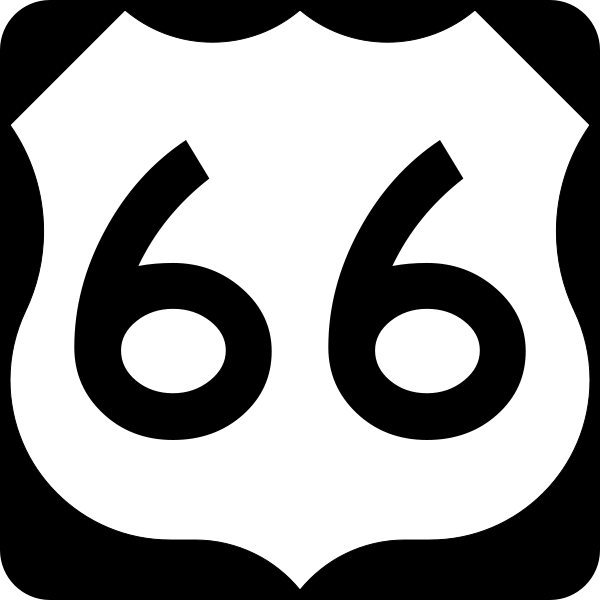 Click on the "pod" symbol or right here on this link to hear/download Uncle Warren's Attic #66. If you missed the first 65 shows, well, UWA is about a half-hour a week of shtuff I've accumulated over a lifetime of being a packrat. I have piles of old radio recordings; records that turn at all three speeds, especially 78 rpm; remnants of ancient newscasts; memorable movie and TV clips ... you get the picture. You'll also be subjected to an occasional dramatic reading, homemade recordings of songs, and tales told out of the time machine that is my aging brain. Now that I'm back on the bicycle, it's my goal to stay on it. Come back here every Sunday for a new podcast - or what the heck, let your electronic device(s) do that work for you and subscribe to the RSS feed. We'll be here together as long as we're still having fun. * Updated Feb. 19 to include the four songs that were part of the contest. Sorry folks, the contest is over. The answer: They're all part of the legendary Brian Wilson/Beach Boys SMiLE project. Give a listen in Uncle Warren's Attic #67.